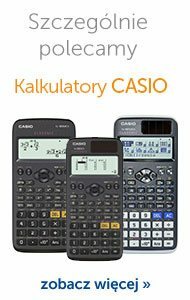 This monograph is the result of a scientific investigation conducted by the research team of the International Economics Department of the Cracow University of Economics. Its scope embraces a wide range of problems related to Eurozone crisis and at the same time reflects the well-grounded research interests of the Authors. This is mirrored in the structure of the work. 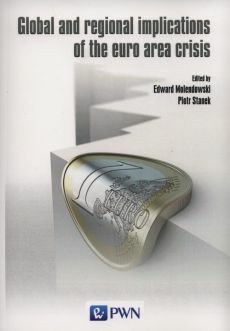 This book is addressed to lecturers and students of economics in higher education institutions and all those who find interest in the functioning of the Eurozone as well as the phenomena, mechanisms and consequences of the crisis, which has been affecting the member states of the Economic and Monetary Union since several years.